Subaru has unveiled the all-new 2018 Forester, and this is one SUV you won't want to miss. 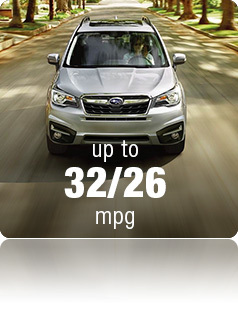 The Subaru Forester already has a reputation for success with its excellent track record and trophy case full of awards. According to ALG, the Forester retains value better than any other vehicle in its class, and the proof is on the road: 98% of Subaru Forester models sold in the past 10 years can still be found on the road today. 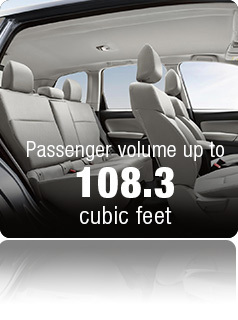 Additionally, the Forester has been named an IIHS Top Safety Pick for eleven years running, giving you peace of mind. 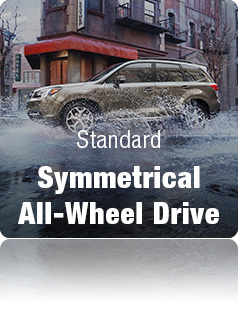 See this extraordinary SUV for yourself at our Subaru dealership in San Antonio, TX. The incredible new 2018 Subaru Forester is available now to test-drive at our San Antonio Subaru dealership. Stop by today!